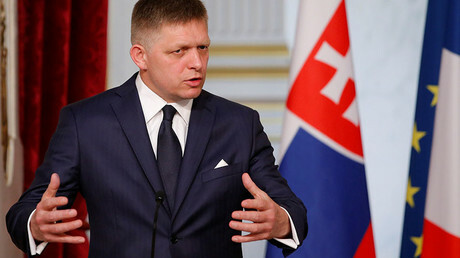 Slovakian Prime Minister Robert Fico did not mince words when responding to tough questions posed by journalists at a Wednesday press conference. The blunt statement was in response to questions regarding recent claims by former foreign ministry staffer Zuzana Hlavkova, and anti-corruption watchdog Transparency International, that the Slovakian government broke public procurement rules in organizing cultural events tied to the country’s ascension to the European Union Council presidency. Those allegations were revealed during a Monday press conference held by Hlavkova and the watchdog. At the event, Hlavkova – who was part of a foreign ministry team tasked with organizing cultural events to mark the country’s presidency – accused her superiors of pressuring her into overlooking public procurement rules while organizing a February ceremony to unveil the presidency’s logo, claiming she was made to work with an events agency close to Fico's left-wing Smer party. She went on to claim that a concert marking the start of Slovakia's presidency in July was organized without public procurement, and that the cost of organizing the event had been set higher than required. Transparency International wrote on its website that “feigned public procurement” is a crime, adding that it has asked three Slovakian watchdogs to look into the case – the public procurement bureau, anti-monopoly bureau, and supreme audit office. The watchdog has also called on former Foreign Minister Miroslav Lajcak to make all documents pertaining to Slovakia’s EU presidency public, and demanded the return of misspent money, Euronews reported. 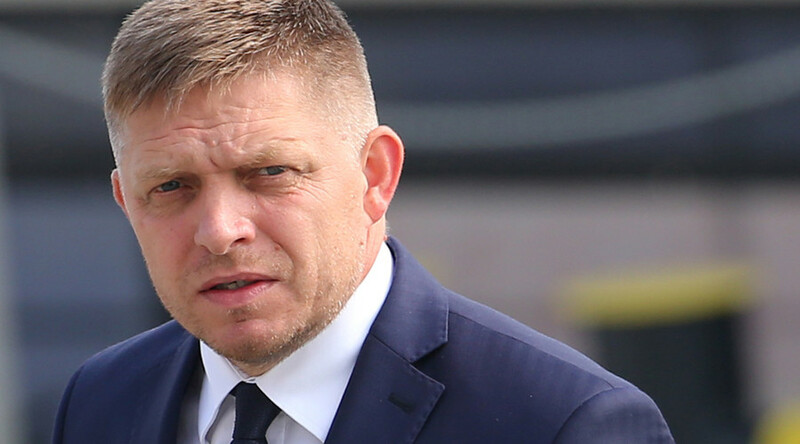 Fico claimed during the Wednesday press conference that the allegations are aimed at smearing Slovakia’s EU presidency, which ends in December. Speaking at the same event, Foreign Minister Miroslav Lajcak also rejected the allegations. “Everything was in line with the law, and the budget allocated for the presidency won’t be even fully spent,” he said. The Wednesday incident was not the first time that Fico – who has long had a tumultuous relationship with the media – has used a prostitute analogy to describe reporters. In 2008, the leader attacked several Slovak news outlets, asking them to “stop behaving like prostitutes,” in their coverage of a story about a pension fund.